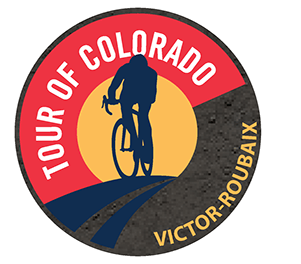 Tour of Colorado: Victor-Roubaix 100 Miles Survive 10 Weeks is an 10 week plan designed for the Cyclist who trains with power, HR (Heart Rate), or RPE (Rate of Perceived Exertion) and can train 9:25-15:30 hours per week (excluding Test & Rest Weeks). You will need to be able to devote up to 9:00 hours of training on your weekends. This plan is for the rider who has ridden a 100 mile ride before with normal long rides in the 60-80 mile range. While you can handle the endurance for those rides, you’ll need more for this one. 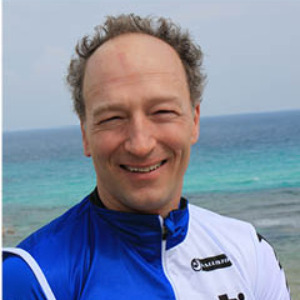 This plan is made for an intermediate cyclist who wants to survive the 100 mile ride without feeling like they are going to “die” in the last hour! WU: 15 minutes working into your Endurance (Power Z2, HR Z2, RPE 2-3). Then complete 3 sets of 1-minute fast pedals with 1-minute rests between to open up legs. MS1: "Sit-In" Group Ride. Group rides can be helpful in our training as they build our ability to ride in a group and follow. During your group ride, work on your pack skills, follow wheels, and keep power in zones. Nothing too aggressive. CD: 15 minutes of easy pedaling in Active Recovery (Power Z1, HR Z1, RPE <2).